The unique sole grind ensures a clean contact from all lies, the perfect bounce to ensure exceptional performances from the bunker and the ability to open the face for those short lob shots around the..
Multi-material construction and interchangeable bounce make the Alcor Tour the most versatile, easiest and highest spinning wedge we have ever made. £249 - Choice of loft and bounce (Low, Mid or High).. Fashionable Vega Golf Baseball Cap with logo applique on the rear strap and raised VEGA logo to the front. Cotton twill fully fitted cap. .. The new Vega cart bag has been developed to provide all of the storage and organisation you require for a full round and more. 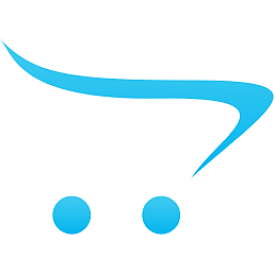 There are a total of 9 strategically placed pockets which includes a wate.. The new Vega Sunday stand bag is a lightweight, durable small stand bag, Though this is a lightweight bag weighing in at only 1.6kg, Vega have not sacrificed anything on the strength and durability. I.. The Mizar iron is the most powerful iron in the range. Forgiveness levels are also high with the constant thickness face, giving uniform feel across the hitting surface, and the use of progressive Tun..
A forged one piece main body made from soft s25c carbon steel is coupled with a strong 2.6mm maraging face insert.The constant thickness insert gives ultimate forgiveness no matter where you hit the.. 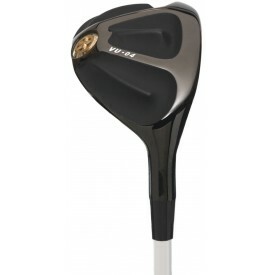 The forged one piece body is made from S25c carbon steel. 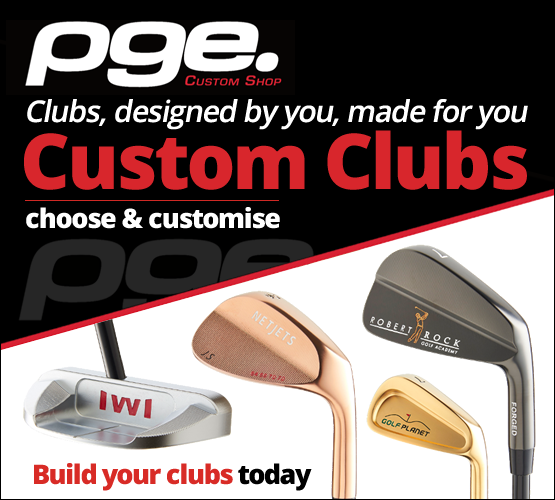 The face insert is made from softer carbon steel giving exceptional feel and forgiveness. The constant thickness 3.5mm soft carbon steel face .. 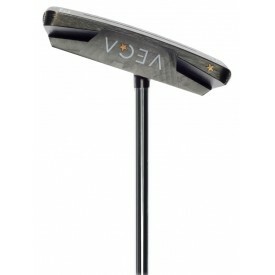 Forged Titanium body with heat treated 6-4 Titanium face to give more strength and power. The crown is much thinner than the rest of the body, leaving more weight in the sole area to lower .. The RAF-04 has a new Maraging steel face and a one piece body made from 17-4 Stainless steel. This one piece body adds strength and stability. The Maraging face is super hard and giv.. 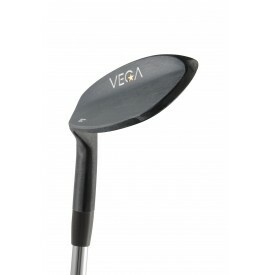 The new Vega Stand Bag is ultra lightweight and has performance and features that are second to none. 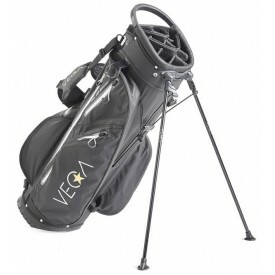 Some of the features that the new Vega Stand bag include are: 4-way divider Towel Holder .. 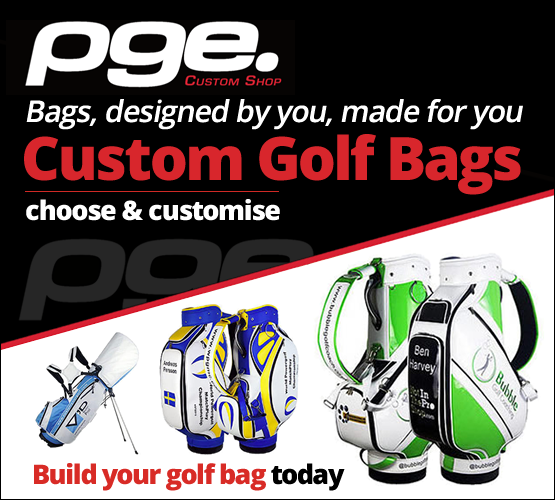 The 9" Tour Bag is made in a very limited run and looks and feels stunning. The quality of the craftmanship is second to none and we are proud to work with these craftsman to bring you the best tour b.. The Vega tour towel is a thick, large bi-fold towel. 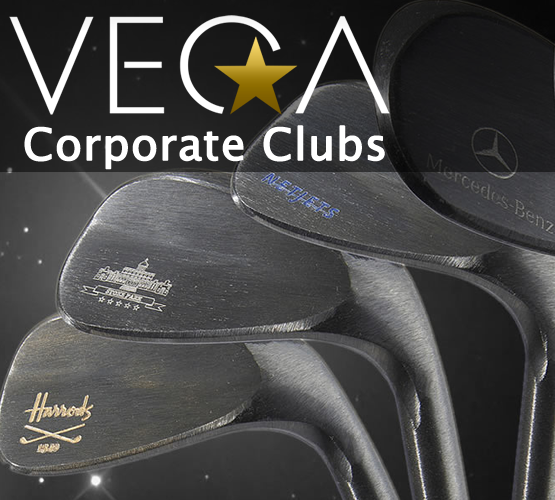 Vega logo embroidered to either side and black fixing loop.43cm x 48cm..
Award winning double canopy available in Tour Size 68”Lightning resisting, lightweight, super-strength fiberglass shaftHand-contoured rubber comfort grip handlesHigh impact, injection-molded protectiv.. The next generation of VB1. Every Golfer looks to the best players in the world and strives to improve their game. 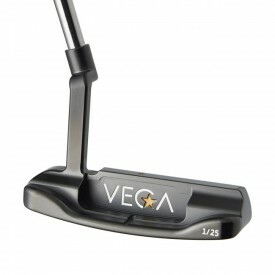 The new Vega VB1 is designed to take your game to the next level.Neodymium Core..
A very traditional looking small cavity design. The cavity is fully CNC milled for the ultimate finish and precision. There is little progressive offset through the set. Satin finishFully CNC mille.. The VC-02 has a thin top line whilst benefiting from a deeper heel section giving a larger fitting area and increased sweet spot.The VC-02 is a clean and traditional looking cavity back. It has a thin.. The VC-03 has the lowest profile design of all the cavities.It has a thick top edge and wider sole compared to most the other models. This extra weight to the sole makes it one of the most forgiving i.. 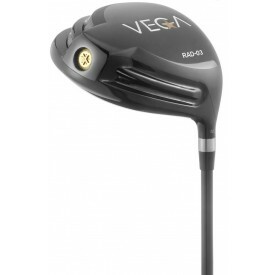 The Vega VC-05 is designed with complete forgiveness in mind. The large sole lowers the centre of gravity to produce high flying, soft landing shots and helps pick the ball up from both tight, and dif..